LONDON — HSBC, Britain’s largest bank, issued a public apology Sunday, describing the media firestorm that followed allegations it helped rich clients dodge taxes as painful and insisting it has changed the way it does business. Chief Executive Stuart Gulliver signed an ad published in several newspapers, arguing the controversy relates to “historical” practices that don’t reflect the bank’s current standards. HSBC has “no appetite” to help clients avoid taxes, he said. 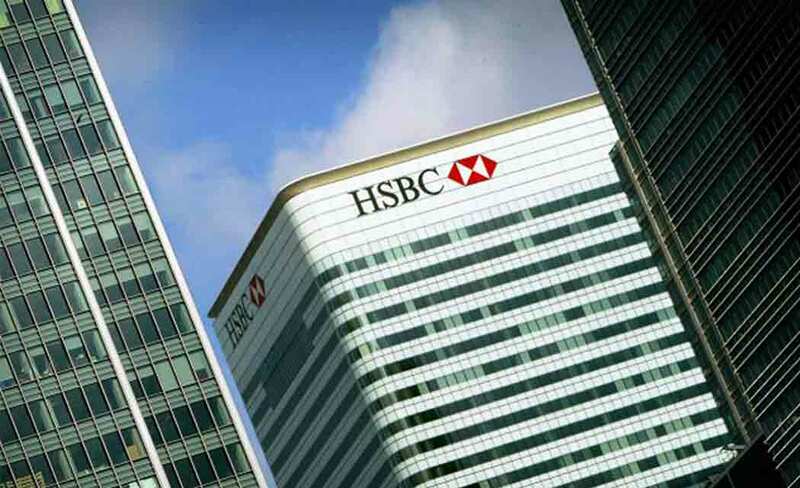 HSBC has been at the center of intense political debate in Britain since local media reported that its Swiss private banking arm “aggressively marketed” tax avoidance schemes to the wealthy. The opposition Labour Party has criticized the government for failing to prosecute tax dodgers at the same time it is cutting benefits for the poor. The reports were based on documents, most from 2005-2007, leaked by a former HSBC employee who gave the data to French tax authorities in 2008. France shared the information with other governments, who launched their own investigations. The reports were explosive, naming celebrities, arms traders and dealers in blood diamonds as account holders, and the fact that Gulliver issued an apology underscores the potential damage to the bank. Even as he apologized, Gulliver stressed that the data had been stolen and said the media has focused on many account holders because they were well known, not because of any wrongdoing. While media reports mention 100,000 clients, HSBC’s Swiss private bank had about 30,000 accounts at its peak, Gulliver said. Beginning in 2012, the bank implemented a policy of closing accounts when it believes clients haven’t complied with tax laws, he said. The Swiss bank has reduced its client base by 65 percent since 2007.